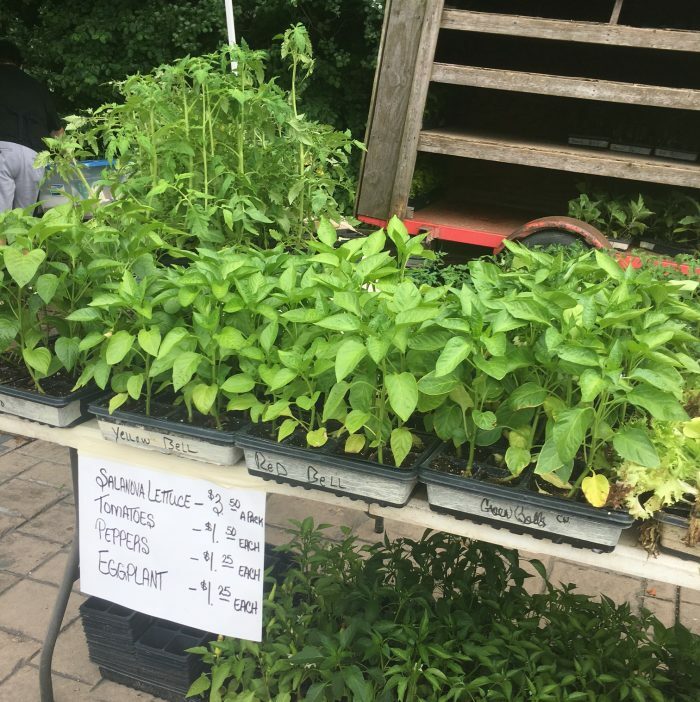 When those long-awaited summer days finally arrive, one of my favorite kid-friendly excursions is a visit to a local farmers market. 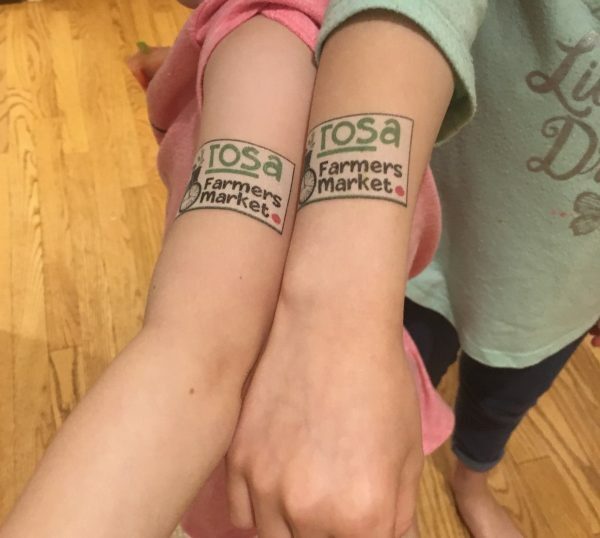 This weekend, we checked out the Tosa Farmers Market for the first time. The market’s main attraction is fresh seasonal produce, of course, but visitors can also find yummy cheeses, homemade jams, sausages and other specialty items. Plus, the food and drink vendors include local coffee roasters, which is always a plus in my book! We first stopped by the market’s Info Booth to sign up for the Power of Produce (PoP) Club, a free program offered to kids ages 5-12. Kids receive $2 in tokens to spend on market fruits, veggies and herbs—basically anything that is growing. The goal of the program is to encourage kids to think more deeply about where their food comes from and gain awareness of how local vendors make an impact. My daughters were excited to go shopping and check out all that the market had to offer! We grabbed some beautiful lettuce and tomatoes for a salad, and my oldest daughter tried to negotiate with the vendor for a $1 tomato. Then we tried some samples and got hooked on some locally made strawberry rhubarb jam, which we took home as well. Each girl also became the proud owner of a new bell pepper plant. It was very cool to watch my kids ask questions and interact with some of the growers and vendors at the market. 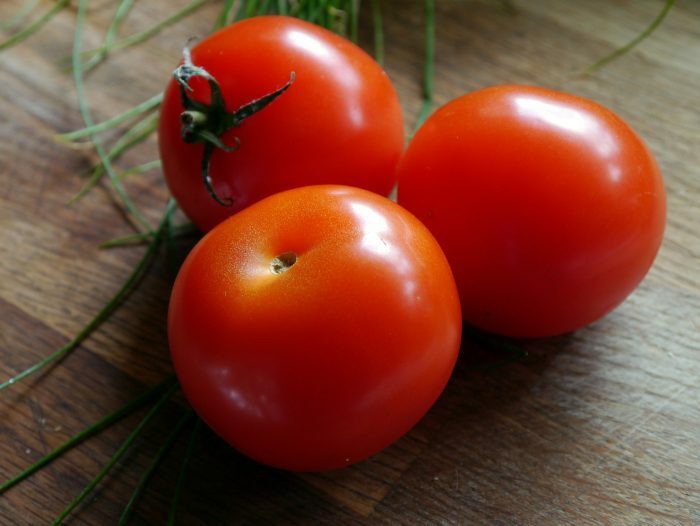 We even learned a couple of new facts: yellow tomatoes are less acidic than red (maybe that’s why I prefer them? ), and bell peppers need a lot of heat to grow well.